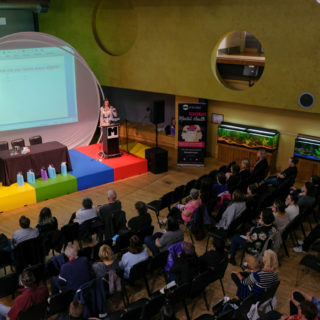 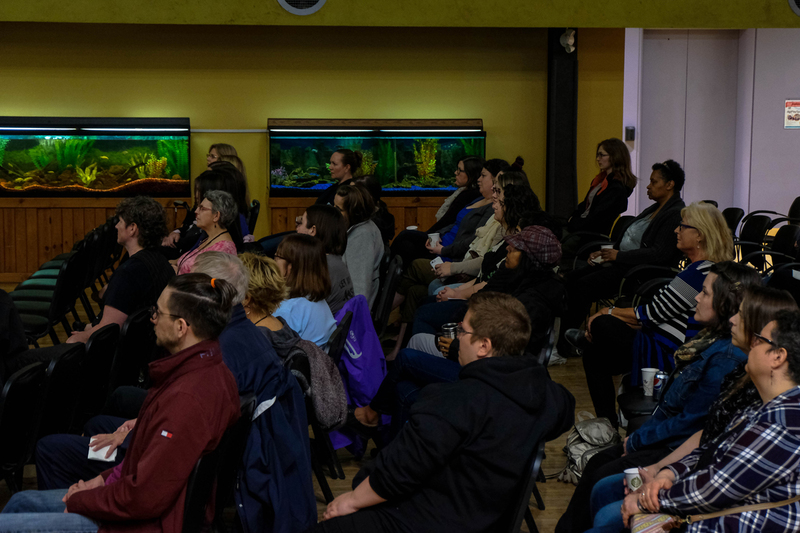 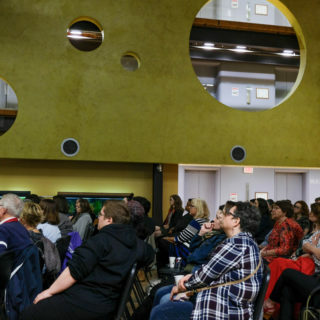 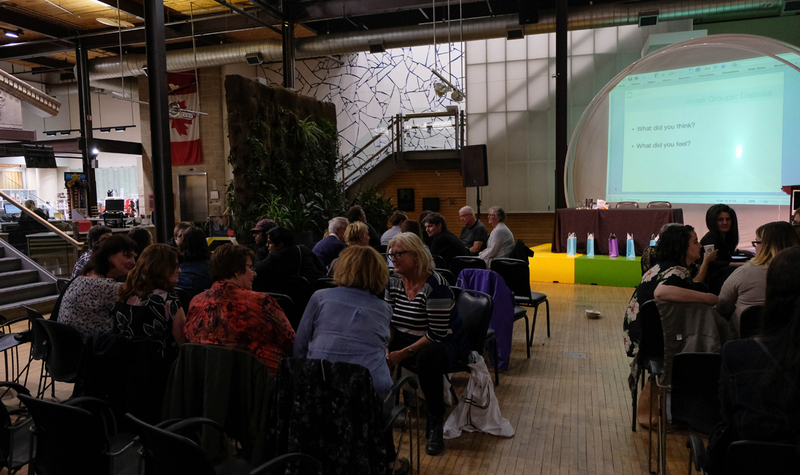 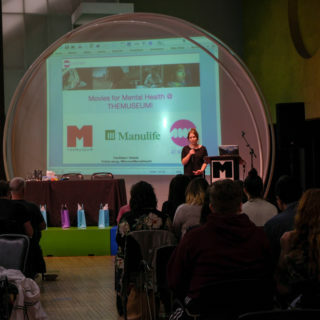 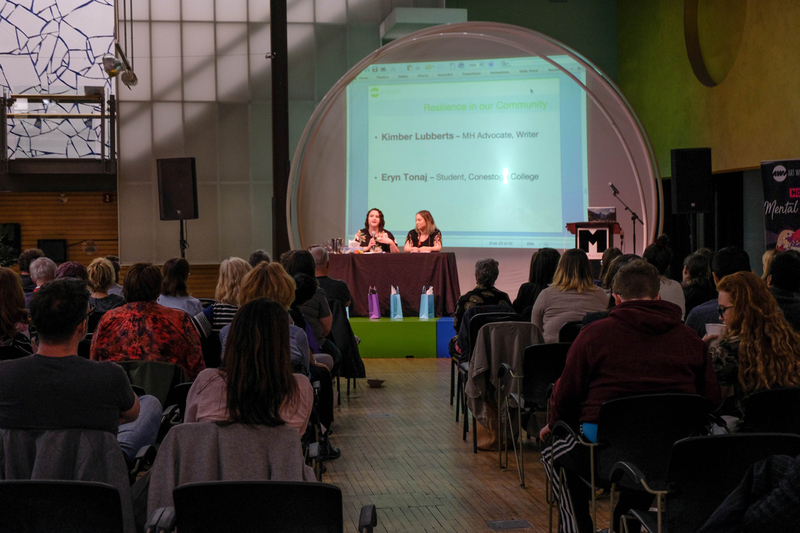 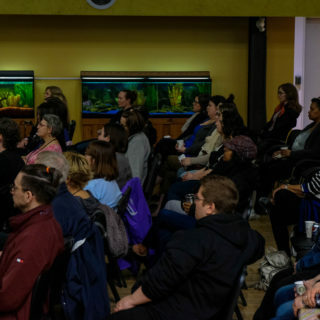 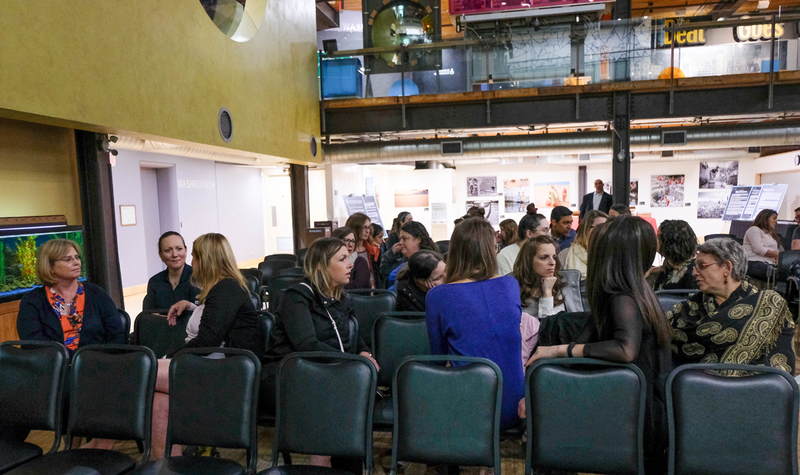 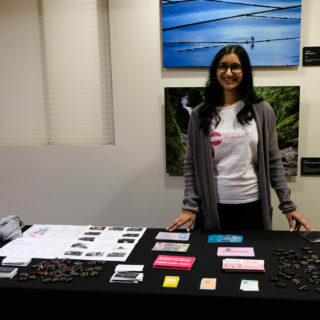 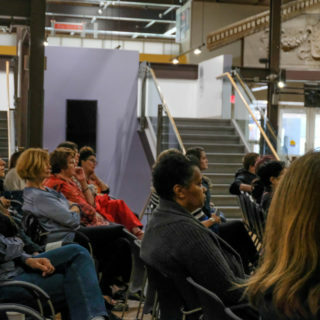 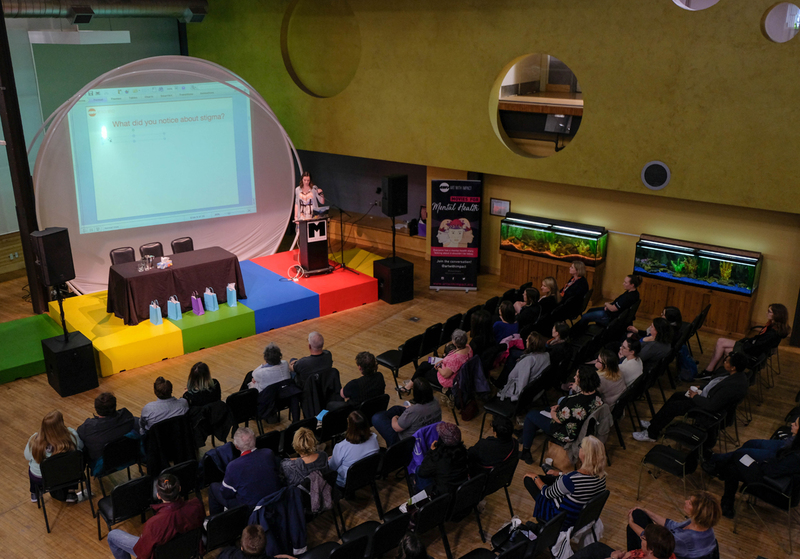 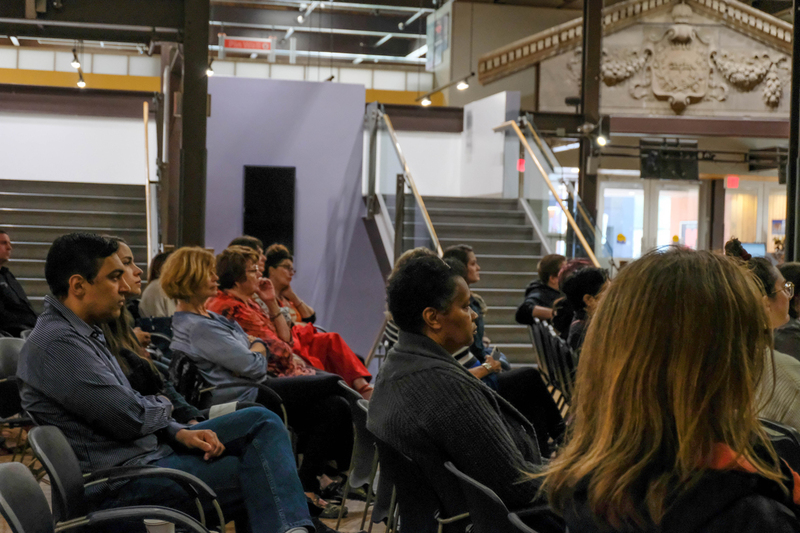 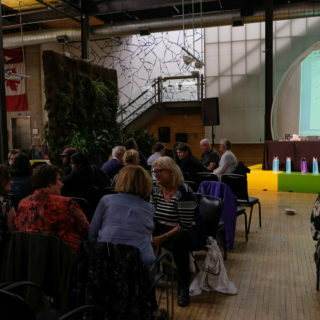 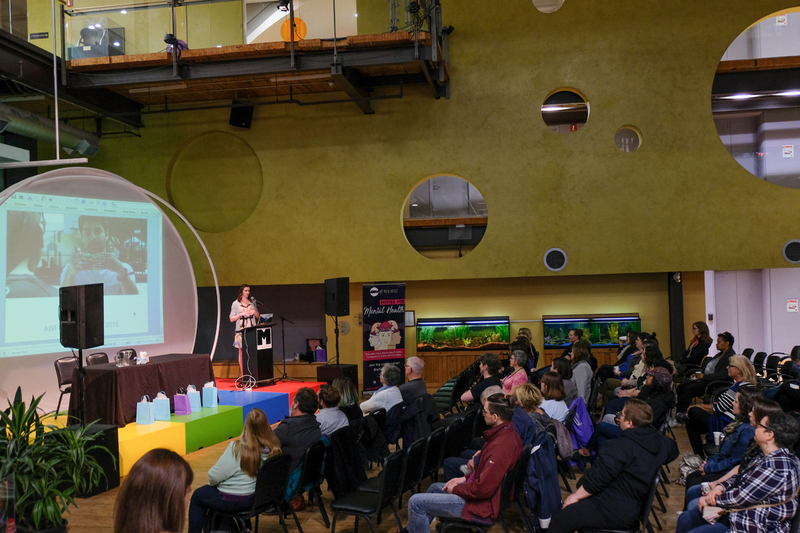 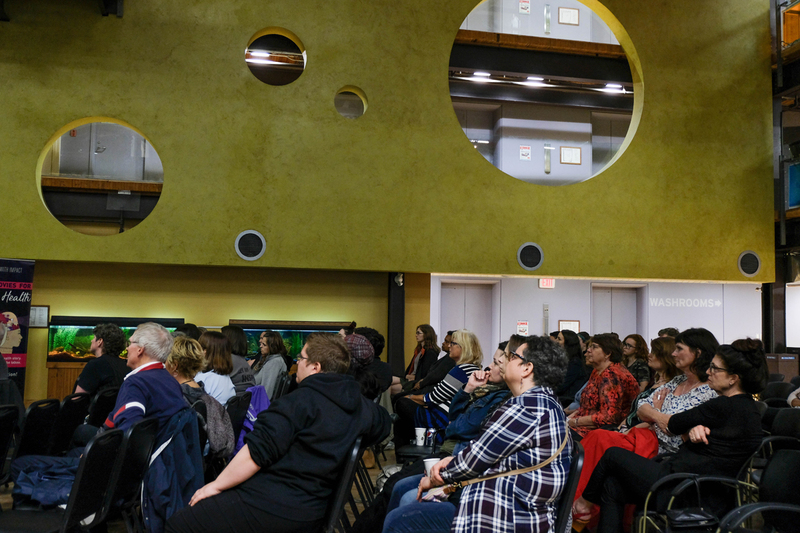 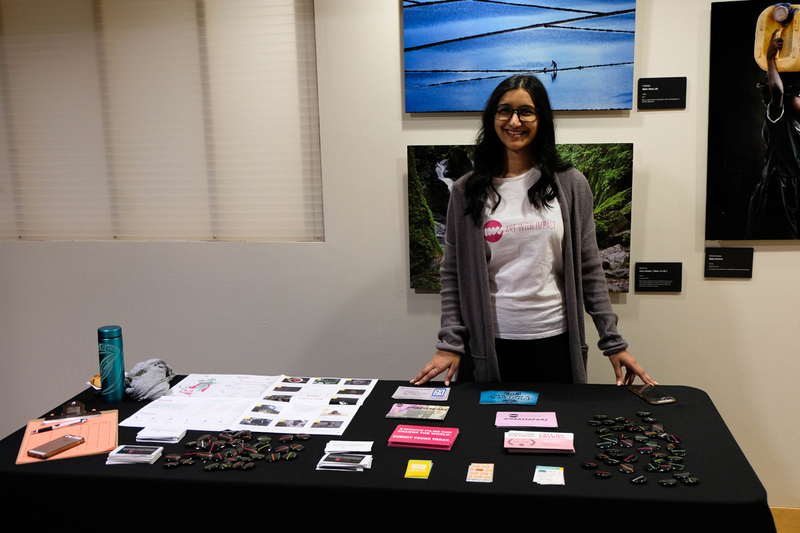 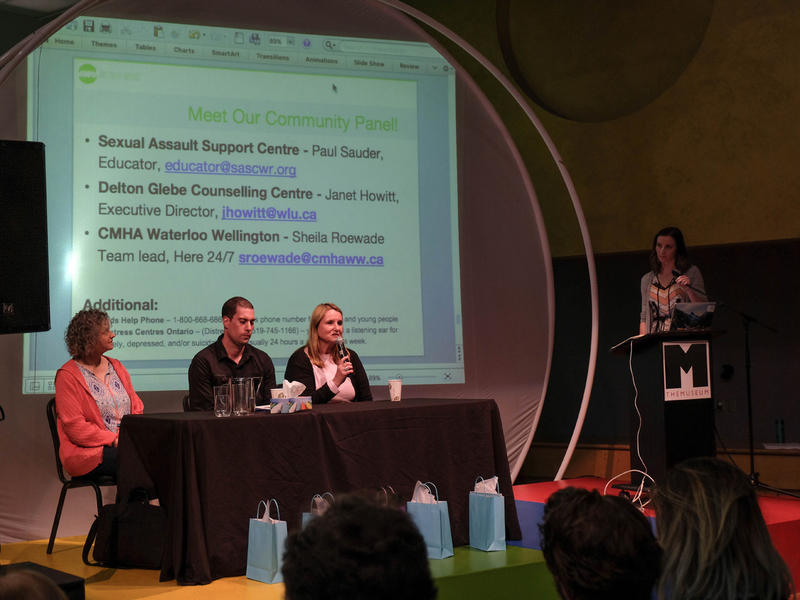 In collaboration with Manulife and THEMUSEUM, AWI Canada co-hosted a FREE community event “Movies for Mental Health,” an interactive workshop that uses the transformative power of short film to initiate dialogue with community on the topic of mental health. 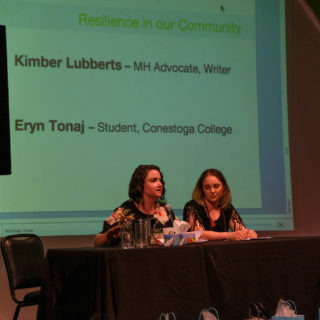 This event was two hours long and consisted of food, a facilitated discussion, three short films from Art With Impact’s winning library, and a resource panel with students sharing stories of resilience, and service providers sharing details around accessing community services. 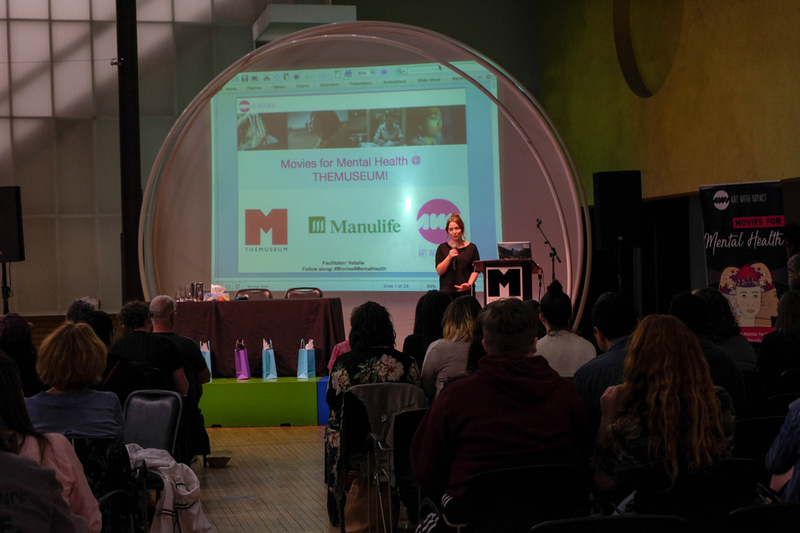 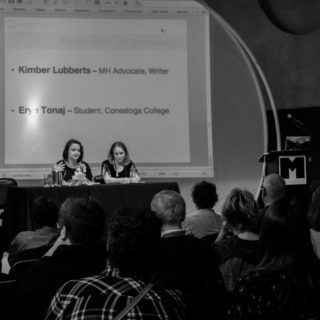 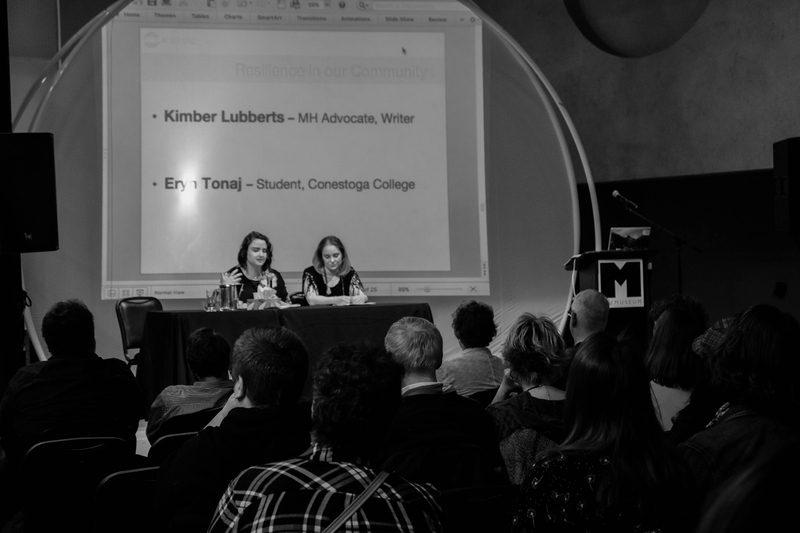 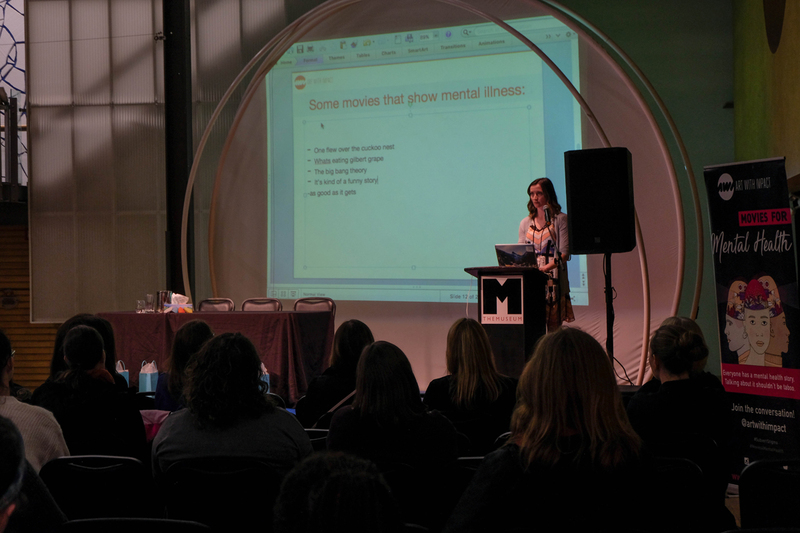 M4MH at THEMUSEUM during #MHWeek2018! 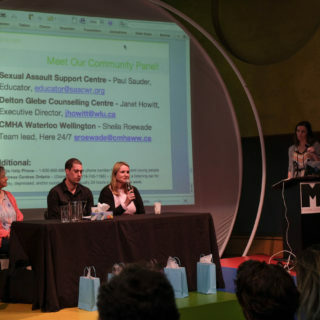 from Art With Impact on Vimeo. 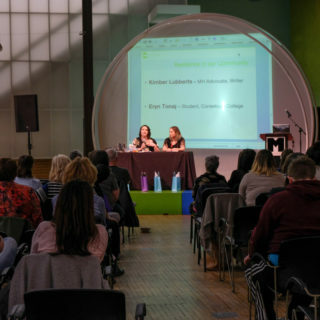 Manulife Manulife Financial provides insurance and investment solutions for individuals and organizations. 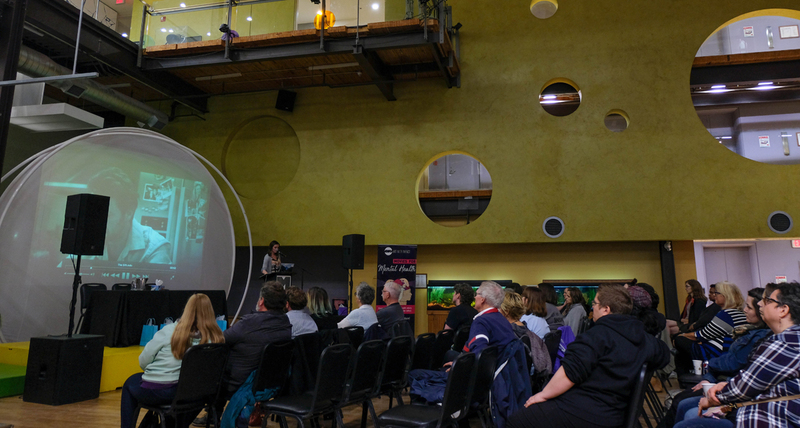 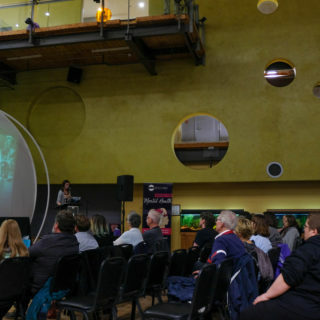 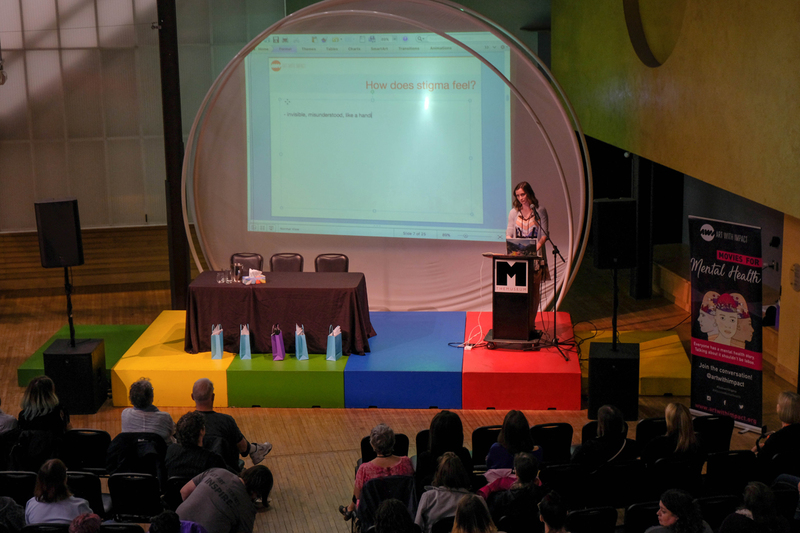 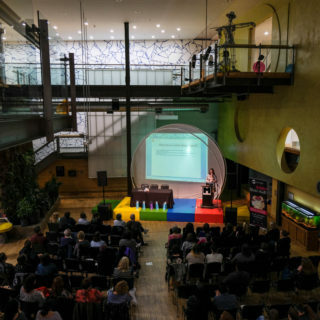 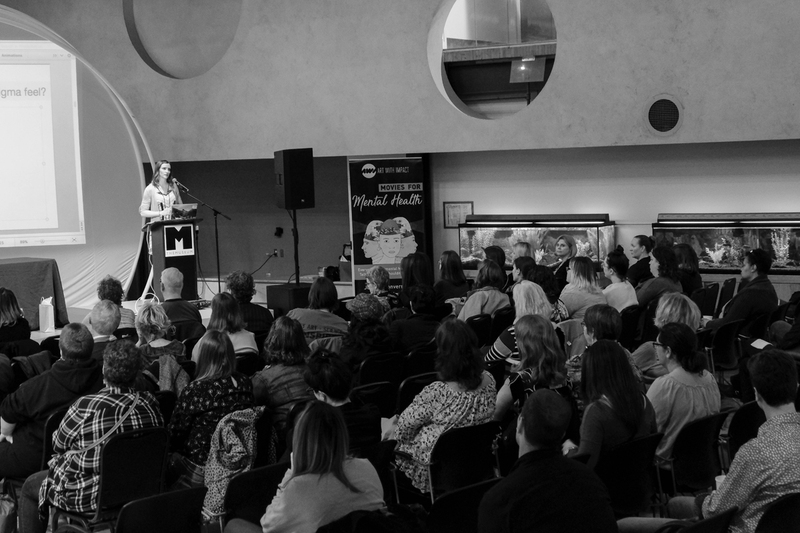 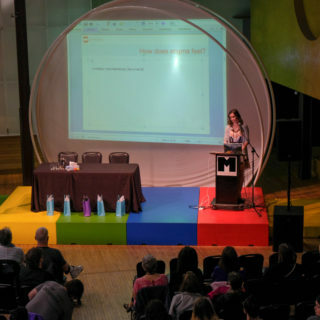 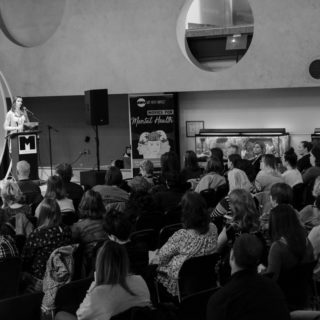 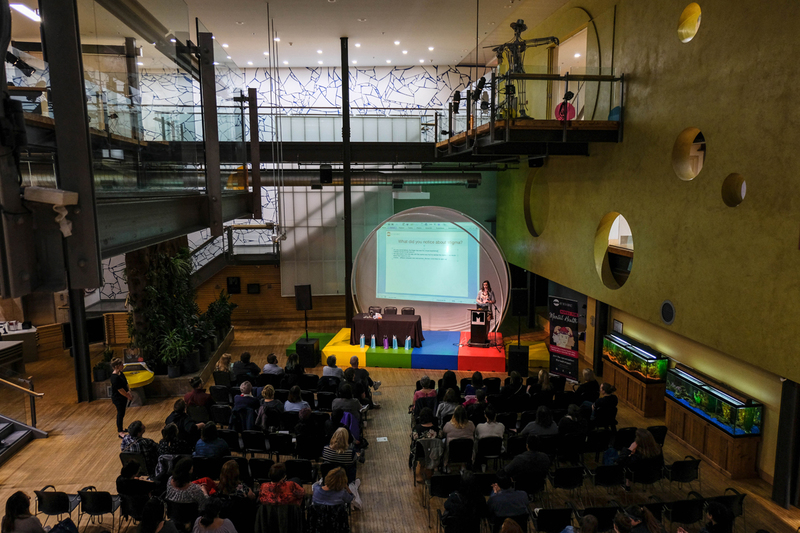 THEMUSEUM THEMUSEUM scans the globe for fresh cultural content and use it to stage experiences that stimulate transformative connections for our audiences. 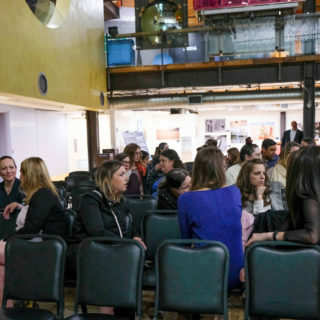 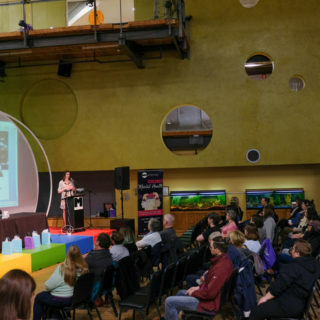 THEMUSEUM brings science to life with entertaining, artistic exhibits and provides a wonderful venue for artists to express their unique view of the world. 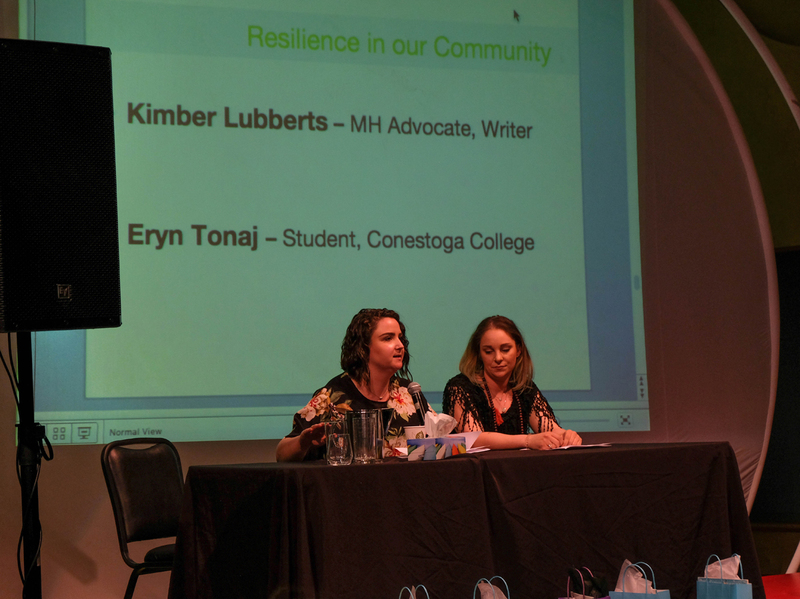 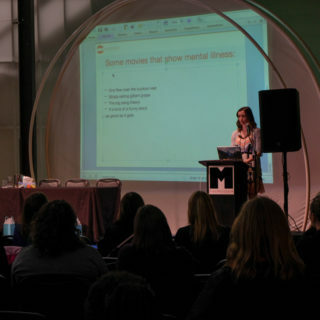 This event brought a lot of people together who either care about others with mental illness or who care enough about themselves to find the help available. "